Hello dear friend who is reading the ThinkHer tools. If you’re new, welcome. For the month of April, I’m sharing a poem a day, thought up spontaneously and outpoured from my heart to yours. The theme of these poems is a cherished goal I’ve just begun….to offer a thought tip tool as a poem. So I’ve nicknamed the poems Think Her Tools….because each expresses a little truth I cling to…. And many are offered as I’m right on the spot defending it’s truth. And using it to make sense of some now steps I’m taking because I need daily and hourly reminders of why fear, guilt, doubt, and feeling alone can be and must be overcome. I share them here openly as a gift for you…. And I offer that it’s my intention to try to create a little book of them too. 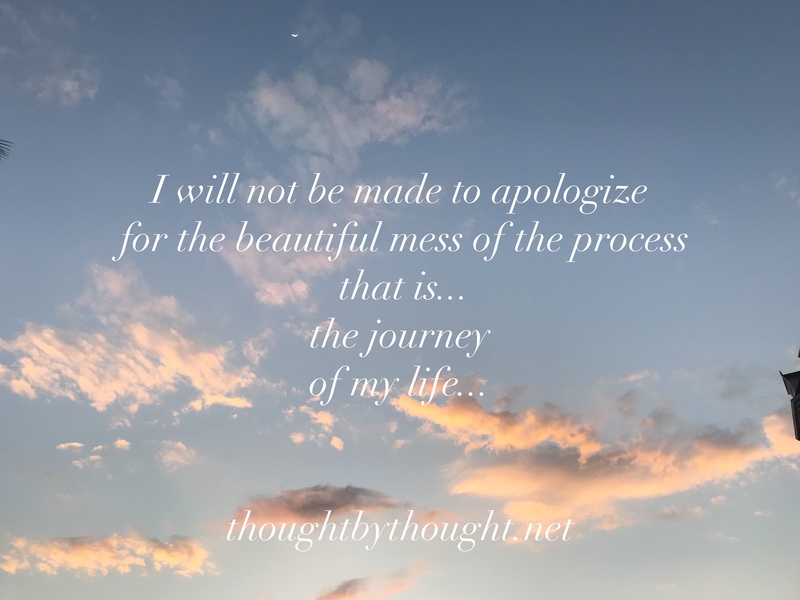 Beyond each poem there are many footsteps of conviction that have proved the truth….stories of experiences of healing that I would value sharing. So first the sharing of the ThinkHer tools…because that fulfils my daily writing goal. And then I’ll likely edit them as I strive to compile a book and perhaps within it I will then feel able to unpack the stories that have come to mind with each poem. We are each so full of experiences ….of proofs of triumphing over fear. And it’s just a deep hope to continue adding to that record. And so here’s me coming to the page and offering some insights on truths that have helped me thought by thought my way each day. We are each sometimes pulled to compare our process to others…compare our process to others…By what we think our life should look like …Or we may be lured to apologize that more on the surface doesn’t appear altogether…I know first hand that the fear of appearing a mess can be more a detriment to the one feeling fearful than to anyone who would gaze upon that one. Whatever your now looks like…adore it. You’re embodying what you see possible. And it’s beyond okay if things look messy or don’t make sense to someone else. If they make sense to you, that’s what matters most. Finished paintings …Finished sculptures…Finished vase of flowers…Finished decor prepared for an event…Finished built home…Finished interior decor….All of those details have a process by which they’re offered…Our lives are that sculpture being sculpted….And when the hunk of clay is being chiseled, it’s not yet evident what will appear but the substance that the sculpture represents is fully whole and complete. Wherever this finds you whatever you are being… may you adore every messy detail and all that seems to be falling apart…for actually…. every moment there is a a steady current of Love that is holding your hand steering protecting and governing… and you have to get dirty get messy and let so much fall apart to discover the wonder the true authentic being you’ve always been and already are xoxoxo.